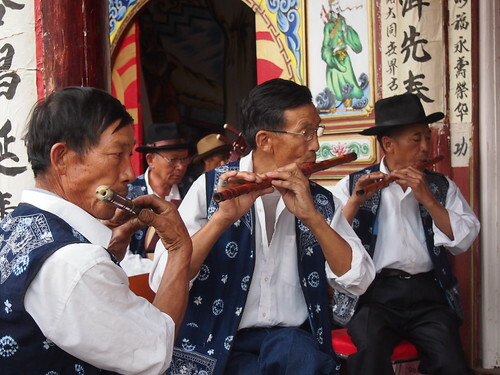 Chinese music has been around since the dawn of Chinese civilization. Today, artists practice traditional singing and instrument styles while other musicians are pushing the boundaries of contemporary genres and themes. 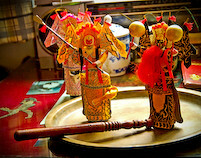 Bristle dolls are modeled after Peking Opera roles. 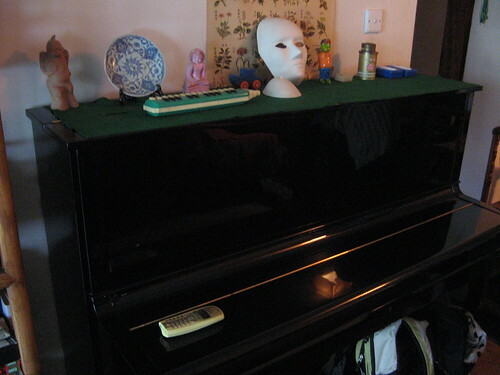 Dolls are arranged on a metal plate and "dance" when the plate is struck. 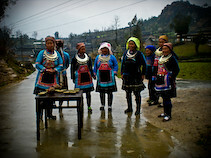 Made from small clay cores, boar bristles are then attached, creating the figures. 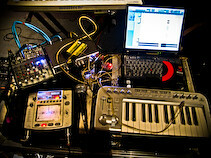 Experimental music involves improvisation, noise, emerging technologies, and exploration of sound. 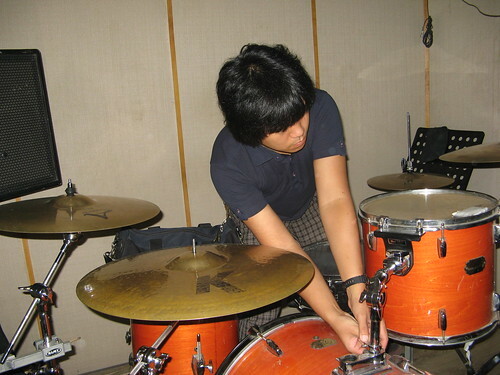 In China, experimental musicians often engage in some sort of dialog with traditional forms or instruments. 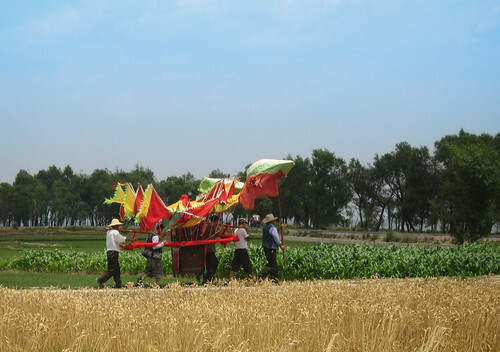 With aid from the Chinese government, Matang Village developed a public venue to perform their traditional dancing in order to encourage tourism. 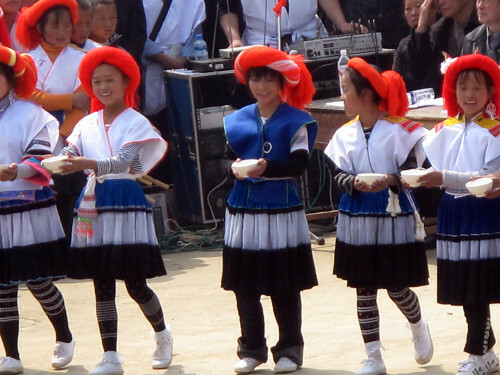 With aid from the Chinese government, Shilong Village developed a public venue to perform their traditional dancing in order to encourage tourism. 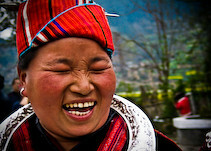 The Mountain Ramp Festival recreates the journey of the Miao from the eastern coast of China and resettlement in the west hundreds of years earlier. Rao San Ling, also known as also known as the Pilgrimage of Three Temples, occurs annually in Dali between the towering Cangshan Mountains and the scenic Erhai lake. 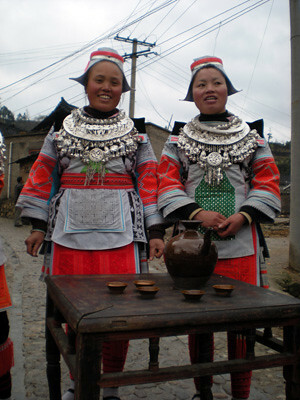 The Sister Meal Festival is a way for young Miao men and women to match up for marriage. 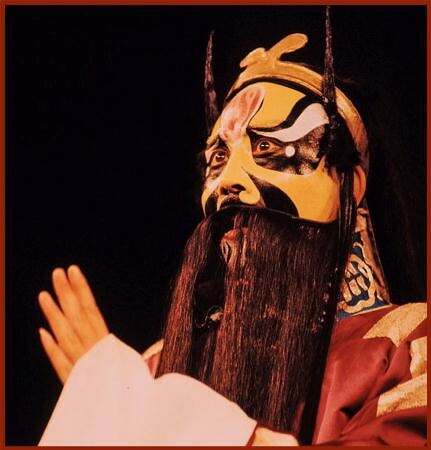 The Peking Opera is known throughout the world for its unique style of singing and colorful costumes. 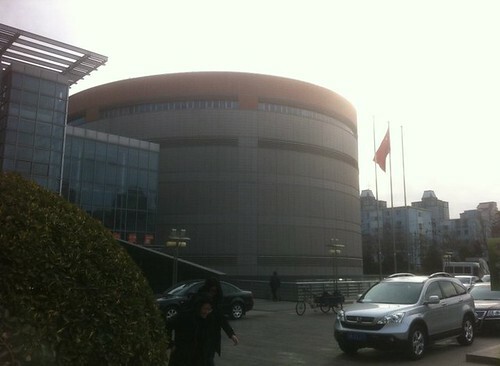 An ancient art form, it is nonetheless still thriving within China's capital city.